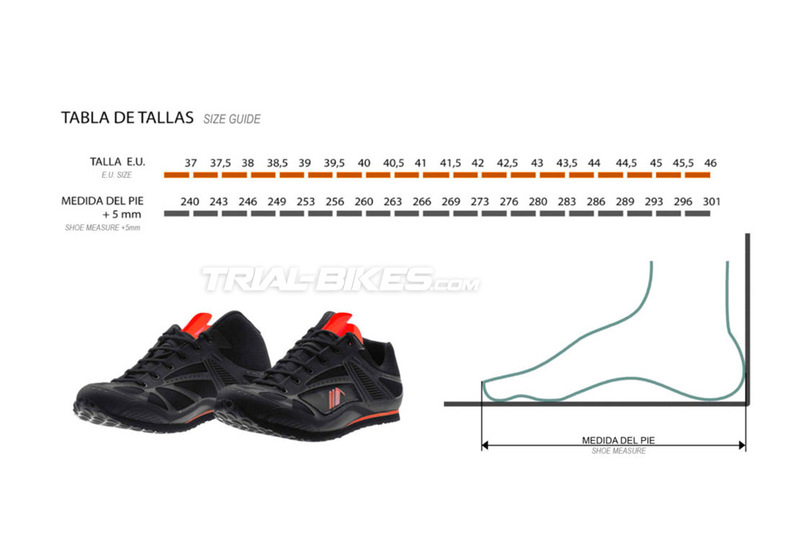 New high-performance Monty Magnet shoes, specially made for bike trials. Developed and tested for months by official Monty Team rider Ion Areitio. 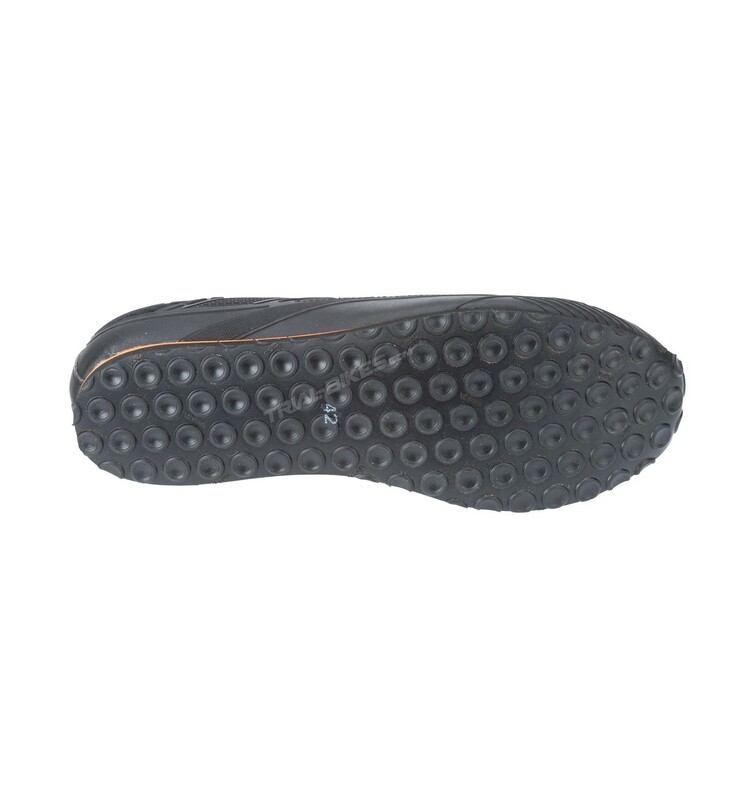 Uses the best materials and features a design achieved after countless hours of testing: this shoe has the best combination of durability, comfort, grip and low weight! 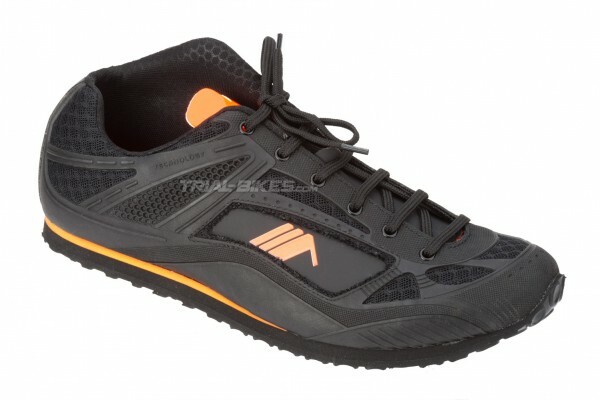 - New high-performance Monty Magnet shoes, specially made for bike trials. - Developed and tested for months by official Monty Team rider Ion Areitio. 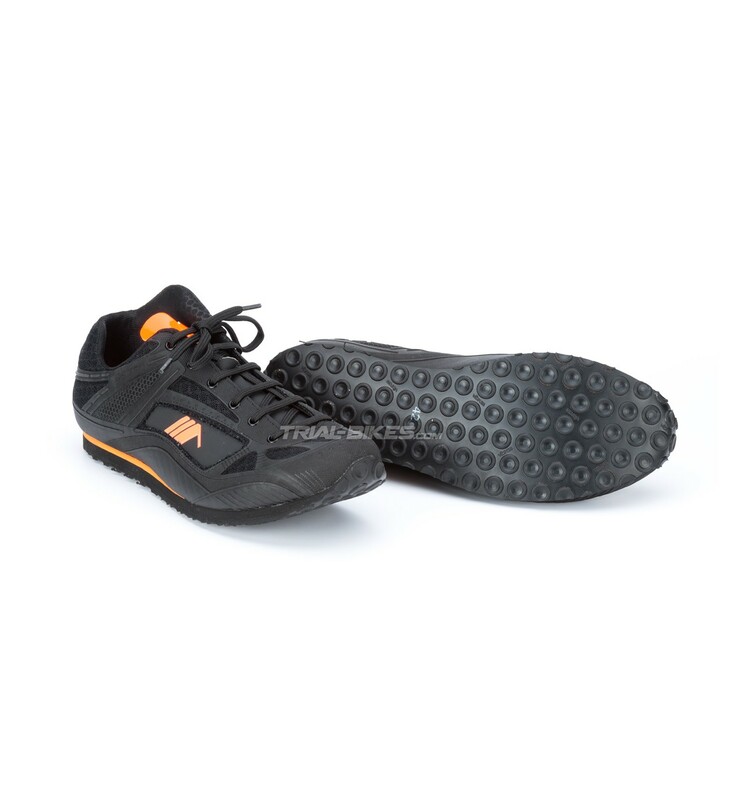 - Uses the best materials and features a design achieved after countless hours of testing: this shoe has the best combination of durability, comfort, grip and low weight! 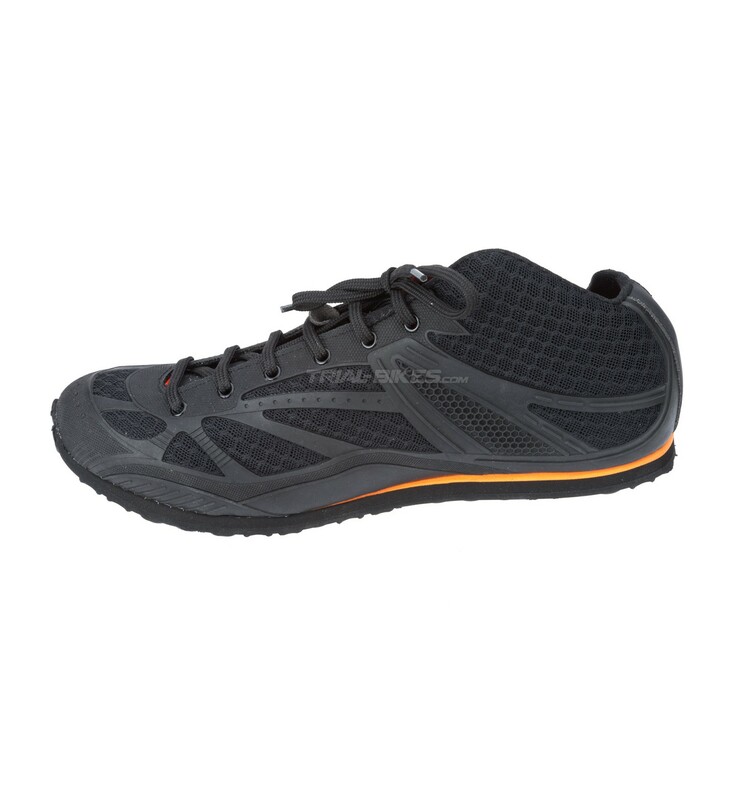 - The interior is made out of a single piece of micro fabric, without seams, in order to increase comfort and strength. 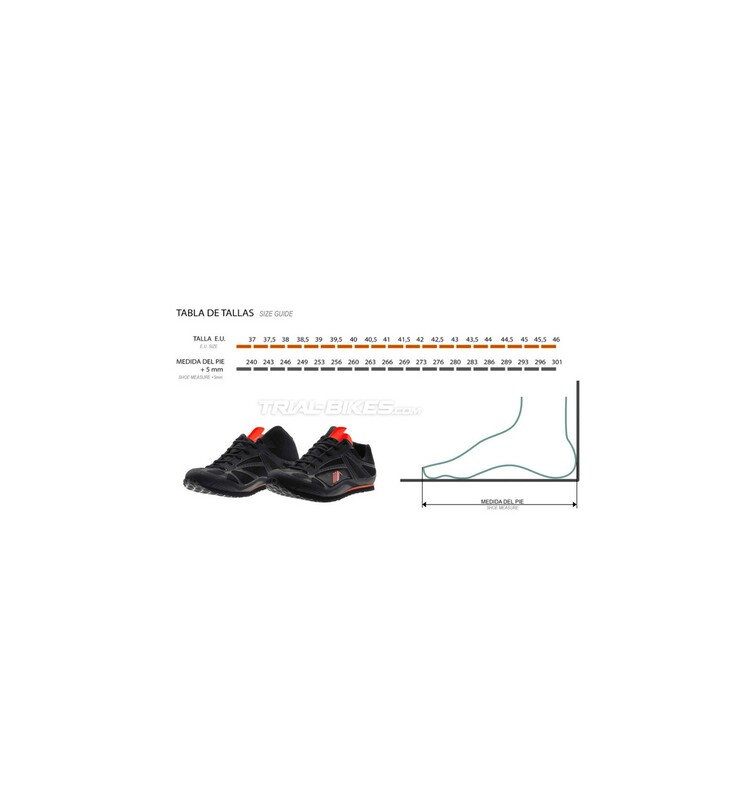 - New Vibram sole with EVA reinforcement, which provides unbeatable grip and shock-absorbing capability, ideal for trials! 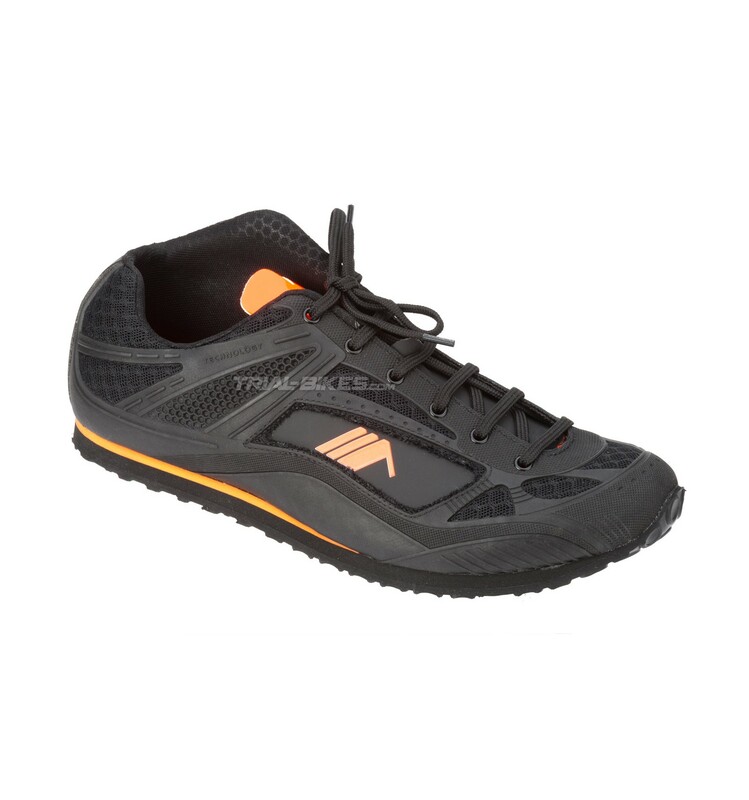 - Completely reinforced outside, so it’s much stronger and durable than other models. - Uses reinforced laces on the vamp. 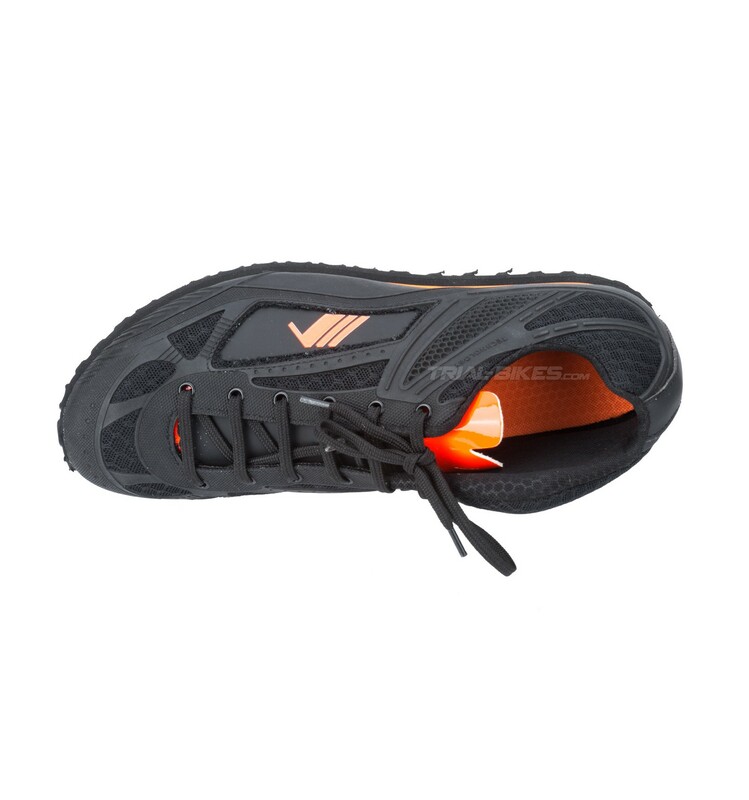 - Asymmetrical, reinforced ankle construction (inner side is higher) to ensure maximum protection under any circumstance. 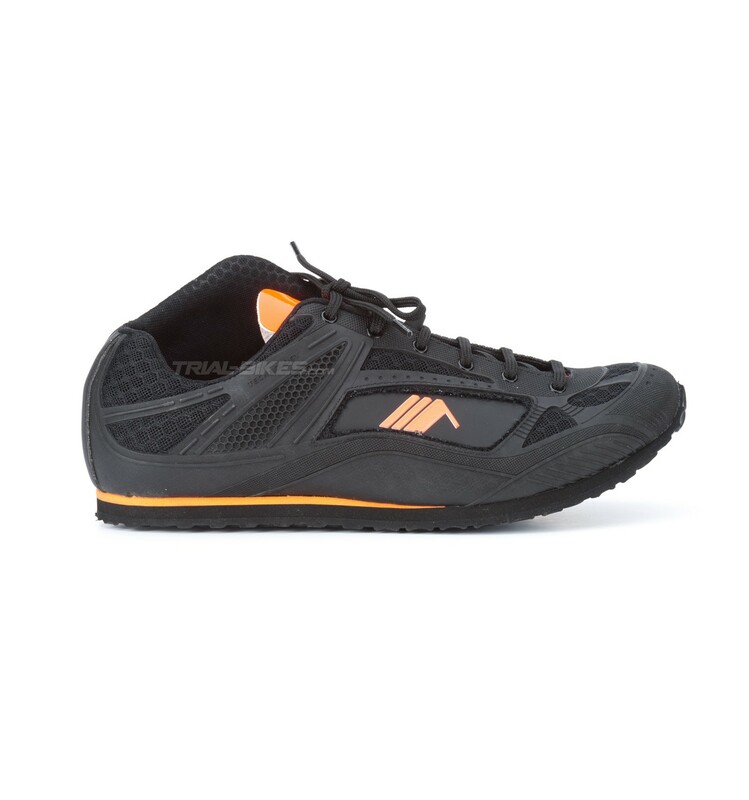 - Cool, versatile design looks great for any other sport or activity. - Sizes available: from 37 to 46. - Please check the sizes guide below to choose the right size. 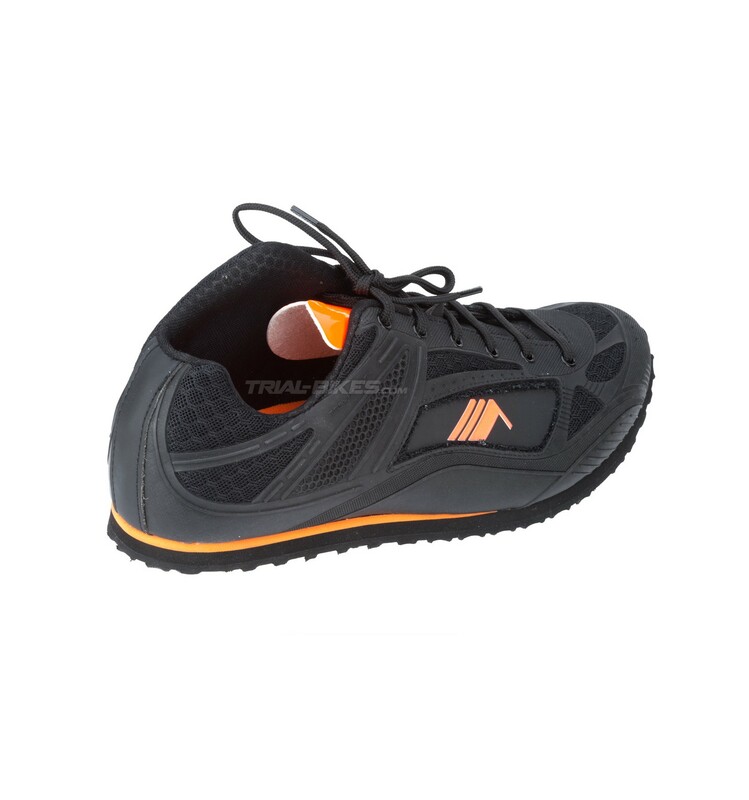 - Black, with orange Monty Magnet logo on the outside of the shoe and red tongue.